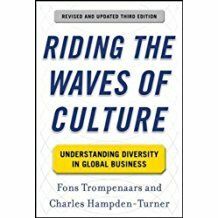 How to Master Cultural Diversity. 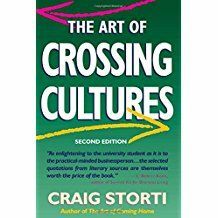 A straightforward and above all practical guide to help you bridge the cultural differences that you face.Whether you’re in business, a student or a frequent traveler, this eBook will help you better your intercultural communication. 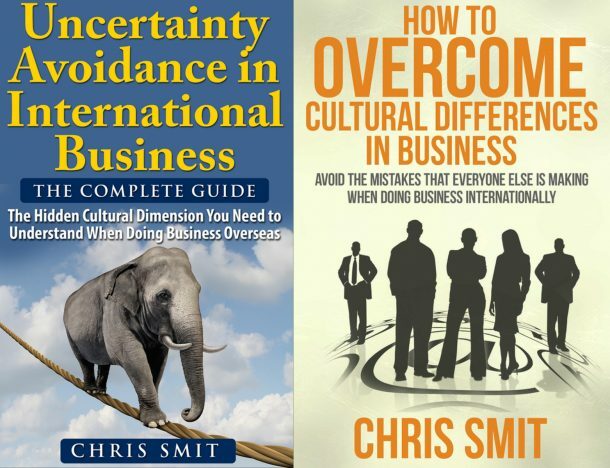 Whether you’re in business, a student or a frequent traveler, this eBook will help you better your intercultural communication.Are you struggling with your counterpart on the other side of the world? Or do you find it difficult to get your foreign colleagues work the way you want? Are you struggling with your counterpart on the other side of the world? Or do you find it difficult to get your foreign colleagues work the way you want? Are projects running over time and budget because team members from different cultures don’t seem to understand each other? What you need is cultural intelligence and intercultural competence. In these current turbulent economic times, the focus for international companies must be on Marketing & Innovation – both in order to become and to remain successful. 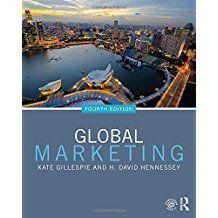 In this regard, the role of culture in international business has a key impact on international sales, marketing, recruiting, retaining, managing work teams as well as on mergers and acquisitions. Culture is behind everything an organization does or wants to do. 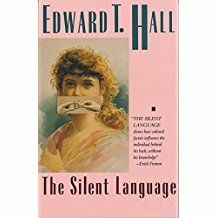 Consequently, in the international and multicultural business arena, it is not uncommon for misunderstandings and other communication difficulties to occur. Both have negative effects on people and businesses and therefore an organization’s overall effectiveness. And ultimately on the bottom line. 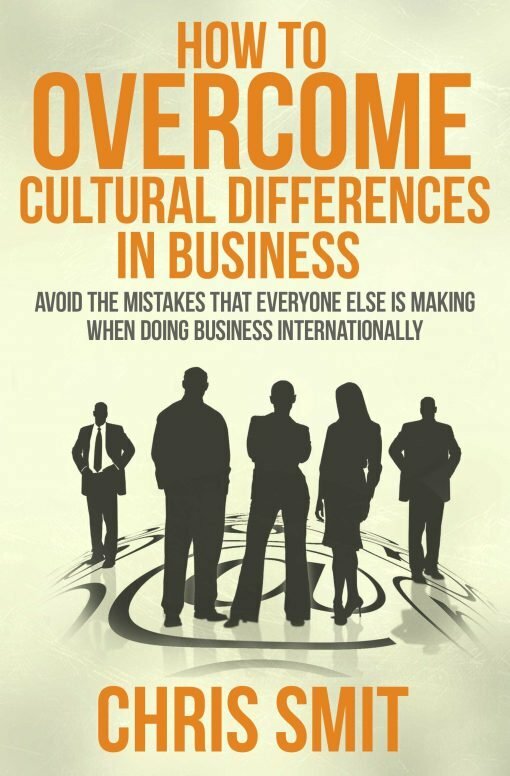 Get this eBook now and avoid those intercultural miscommunications.